This accessory kit is meant to fit 14' Level Best, Woodbridge, or Coventry Shuffleboard Tables (168"L x 25"W x 31"H) and is not guaranteed to fit tables of different dimensions. 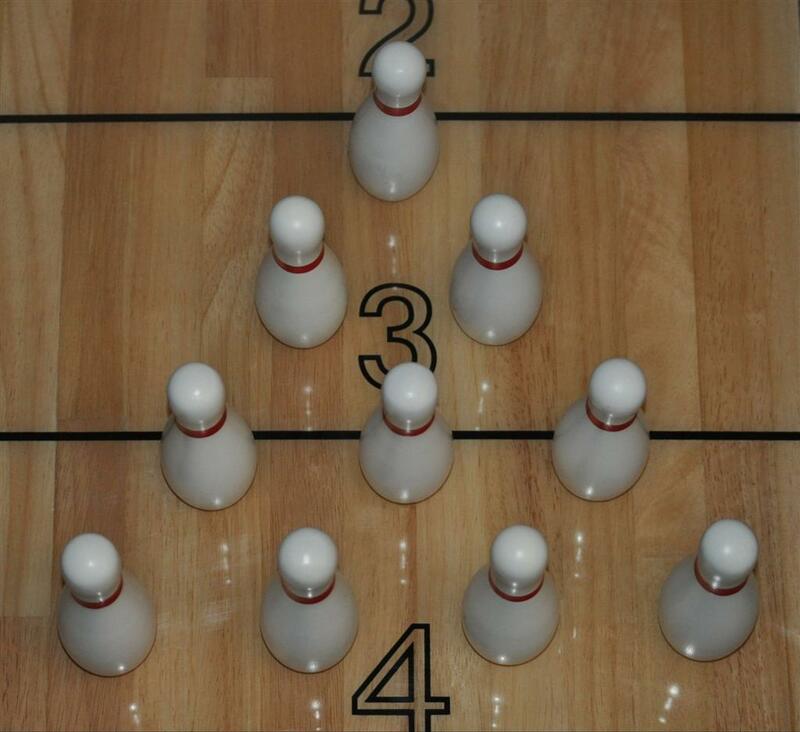 This accessory kit is a must have for the serious shuffleboard table owner. It includes a sized Naugahyde cover to protect your table from dust and scratches when not in use. 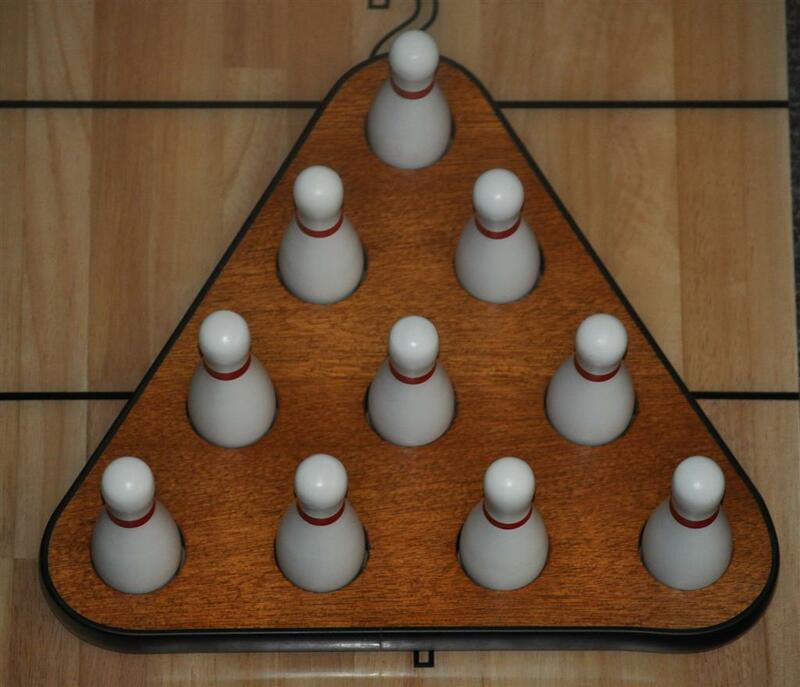 You will also find a set of bowling pins with setter to help shake up your gameplay. To keep your table clean and slick for great play, use the hardwood board sweep.